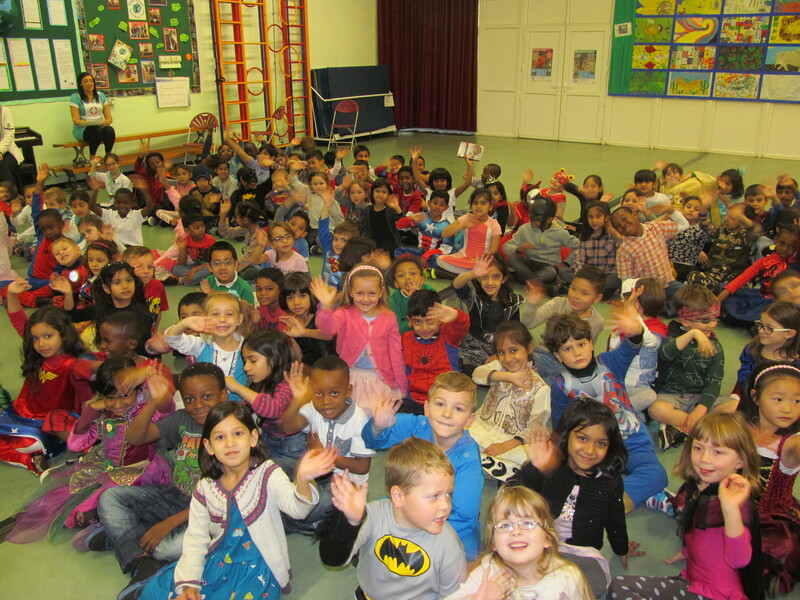 Greenleaf children are always keen to support Children in Need and this year was no exception. Everyone entered into the fun, but reflective, spirit of the day, with a range of “Hero” costumes and some very thoughtful singing of “Every Child has the Right” in our Children in Need assembly. Watch this space for how much money was raised.